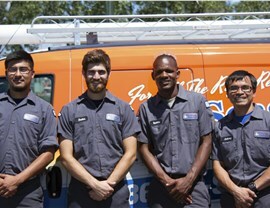 You can rest easy knowing that your home is in the hands of trained professionals. 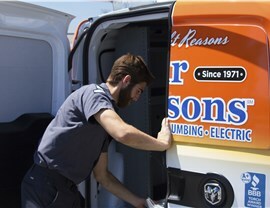 Since we are so well-known for providing Evanston HVAC services, you can have complete confidence in our highly-trained professionals to provide you with Evanston air conditioning installations, repairs, and more. 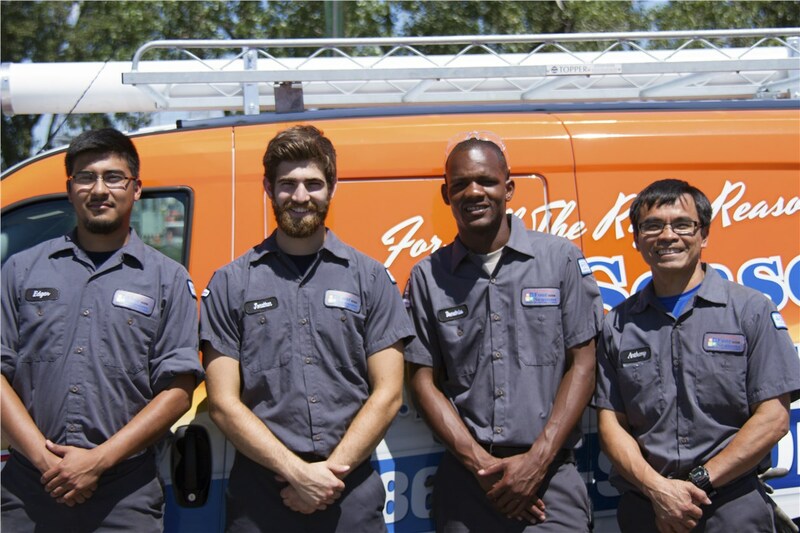 You can sit down with one of our experts to inspect your system and devise the most appropriate and affordable course of action to keep your home cool this summer. 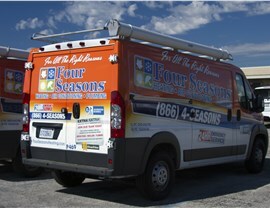 Don’t find yourself out in the cold this winter with a broken heating system. 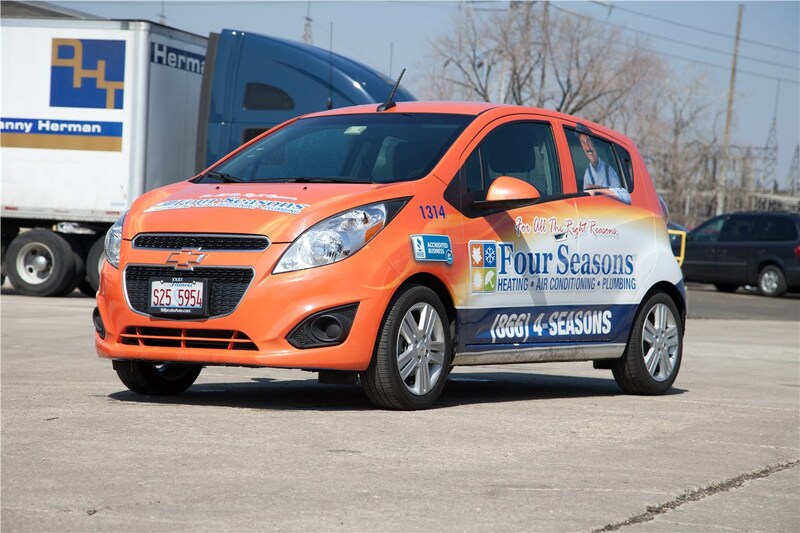 Instead, contact Four Seasons Heating and Air Conditioning to request our Evanston heating services right away. 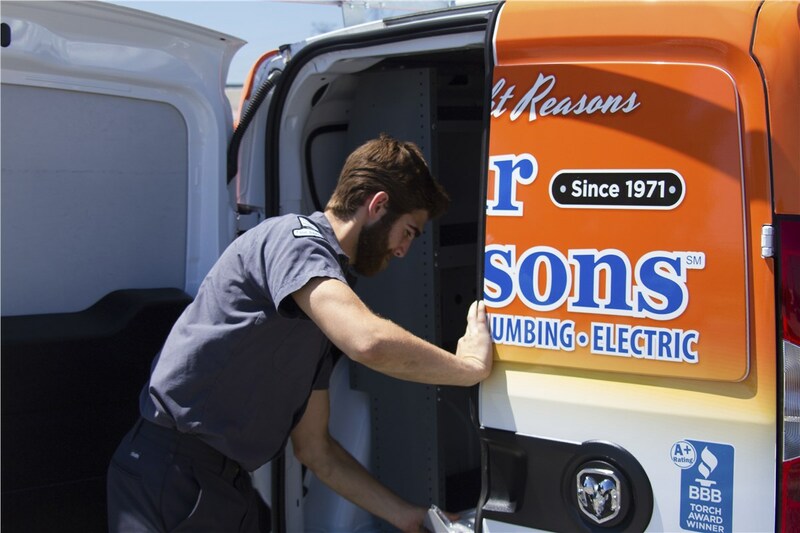 With 24-hour availability and same-day service option, we can have your furnace installed, repaired, or replaced in no time at all. Whether you suffer from allergens or struggle with mold growth, there are many factors that might be affecting your Evanston indoor air quality. Fortunately, there are also many solutions to improve it, and we can make specific recommendations based on your needs. You can discuss your air quality issues, budget, and energy-efficiency goals with our technicians to choose the ideal purification product or service for your home. 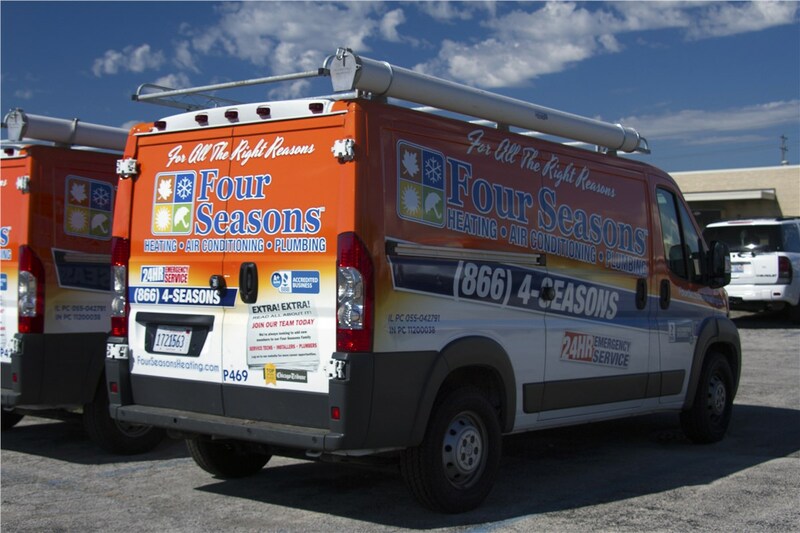 To learn more about our extensive list of HVAC products and services, don’t put off contacting Four Seasons Heating and Air Conditioning any longer. 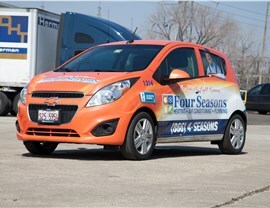 Call us today with any questions about our offerings or to request our emergency services. If you would like to receive a quote for less-urgent HVAC matters, feel free to submit our online form at your convenience.